A full ban is needed before the World Heritage Committee meets to consider declaring the reef in danger. SIGN NOW TO SAY NO TO DUMPING IN THE REEF! 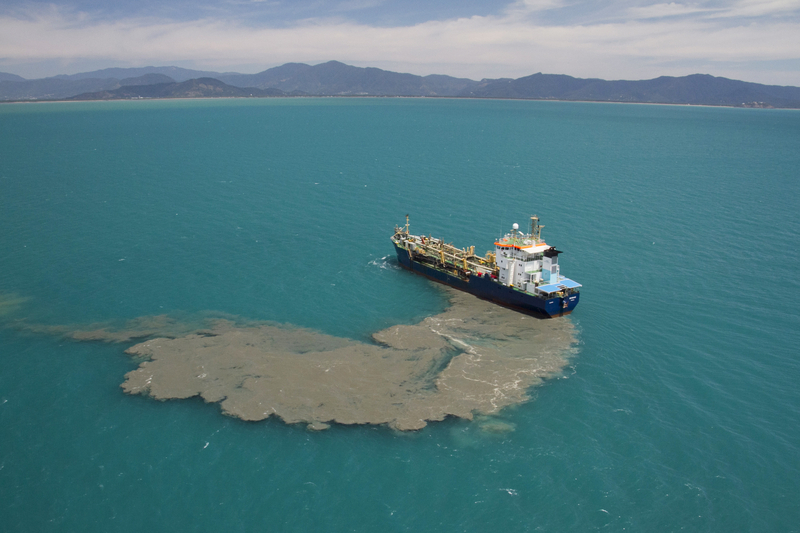 Eighty percent of recent dumping has occurred just outside the marine park, which means that dredge plumes can easily drift into these protected waters. A WWF analysis released last month found that dredging and dumping can have “devastating impacts” on the marine environment. “It’s crucial that the federal and Queensland government bans are enacted before the World Heritage Committee meets in June to consider declaring the reef as World Heritage in danger,” he said. Draft legislation would still allow dumping. ADD YOUR NAME NOW! DRAW THE LINE! 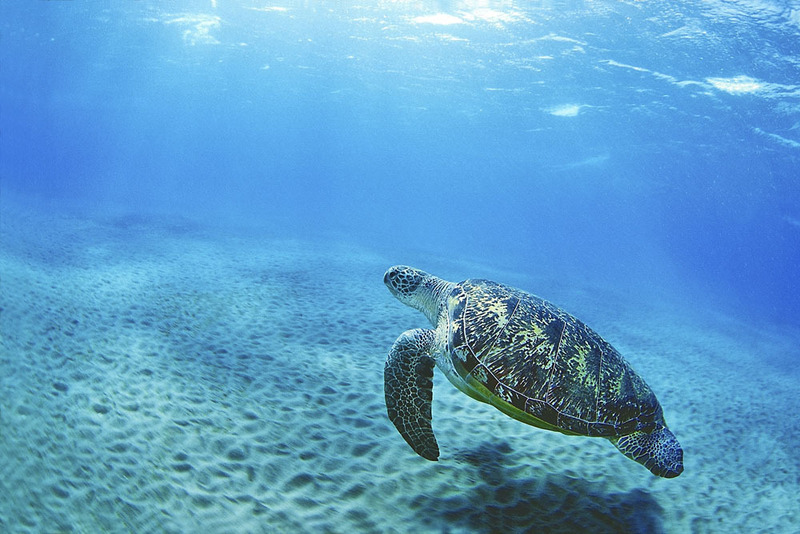 Dredging and dumping can kill seagrass that endangered green turtles eat.